HOT HOMEMADE ENTRÉES FOR ALL OCCASIONS. A quick and simple solution for your special gathering. Birthdays, graduations, office parties or anniversaries… Mrs B’s Party Pans are the answer. Eliminate the hassle of preparing food for your next party. Our Party Pans are prepared fresh to order and then quick chilled for freshness in a Steam Table Ready Pan. Just heat to appropriate temperature and your ready to serve a homemade hot entrée. An assortment of vegetables, simply seasoned and slightly caramelized to bring out their natural sweetness. Green beans tossed with garlic-infused oil and fresh parsley. Tender roasted Brussel sprouts with a light balsamic glaze. 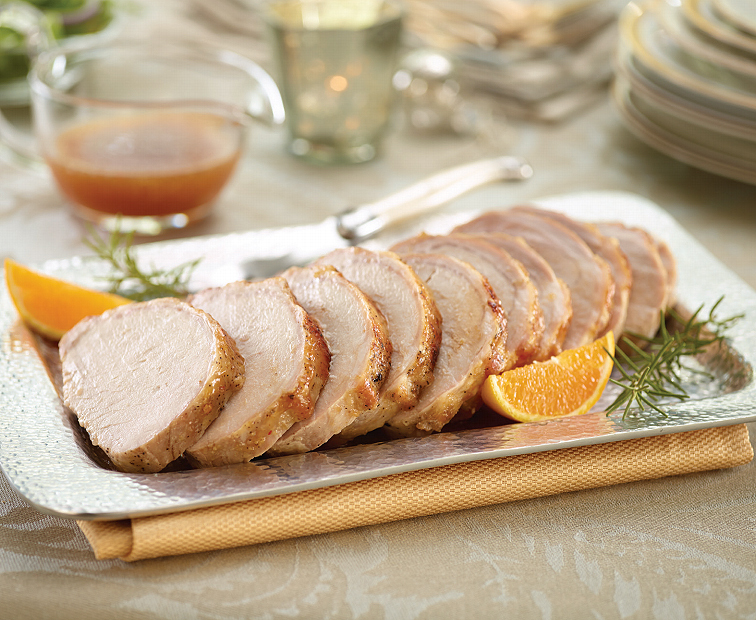 Oven roasted and simply seasoned with extra virgin olive oil, salt, and cracked black pepper. Whipped potatoes made with a touch of cream. Available as Traditional or Sweet Potatoes. 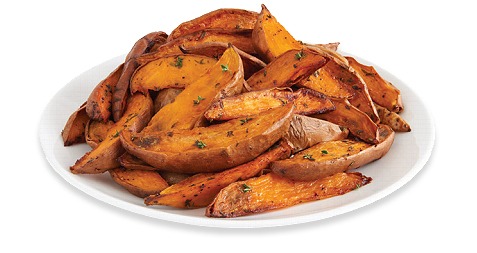 Roasted Sweet Potato Wedges and Roasted Vegetables are shown in the picture. Marinated with soy sauce, ginger, garlic, sesame oil and rice wine vinegar. Quartered rotisserie chickens in your choice of traditional flavor or BBQ. Oven roasted medium rare. Served with Black Bear Horseradish Cream Sauce. Mrs. B’s golden crispy fried chicken is the perfect pan for parties or any occasion. 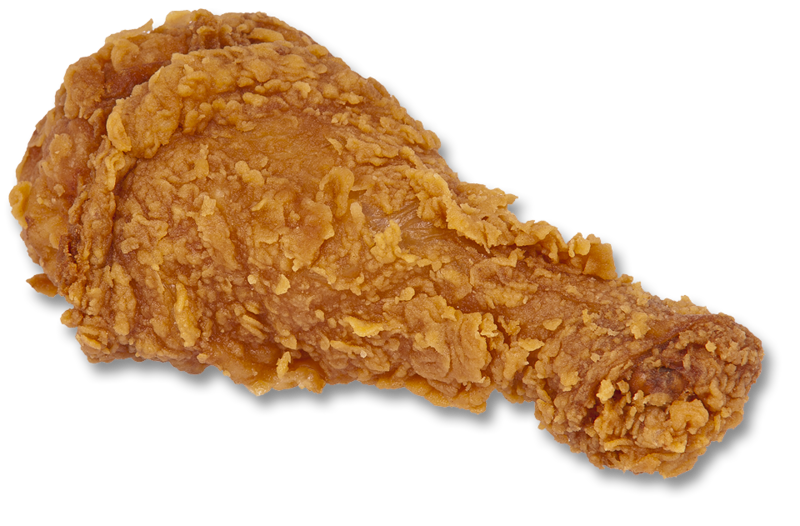 Fresh fried crispy golden chicken available in 48 and 96 piece pans. Seasoned with ginger, soy sauce and a splash of orange juice. Sweet Italian Sausage, simmered with broccoli Rabe in a garlic infused chicken broth, tossed with orecchiette pasta. Lightly breaded, pan fried eggplant slices, rolled and filled with ricotta, and topped with marinara sauce and mozzarella cheese. Tender cut of beef seasoned and roasted in its natural juices. Tender chicken cutlets smothered in our homemade gravy topped with plenty of mozzarella cheese. Pan fried thin sliced boneless chicken breast made with homemade parmesan breading. Tender medallions of veal sauteed with pepper, onions and mushrooms in our own gravy. Fresh homemade meatballs in our own gravy topped with parmesan cheese. Tender seasoned pulled pork in its natural juices. Tender baby shrimp sauteed in garlic and olive oil over pasta with Italian cheese. Seasoned chicken drumsticks, thighs and breasts golden browned. Boneless cutlets breaded and stuffed with spinach and provolone topped with a bruschetta cream sauce. Peppers and onions, sweet or hot sausage, sauteed with garlic and olive oil, traditional or with sauce. Baked with ricotta and topped with mozzarella cheese. Fried eggplant, broccoli rabe, roasted peppers and mozzarella cheese. Oven roasted with brown sugar and thyme. Thinly sliced pan fried eggplant baked in our own red gray and topped with mozzarella cheese. Stuffed with ricotta cheese and our own red gravy. There is also a downside to the mexican program, impressive as it is in reach its dependence on armies of volunteers and low-paid workers who often work do my homework online for me near full-time hours with no benefits.